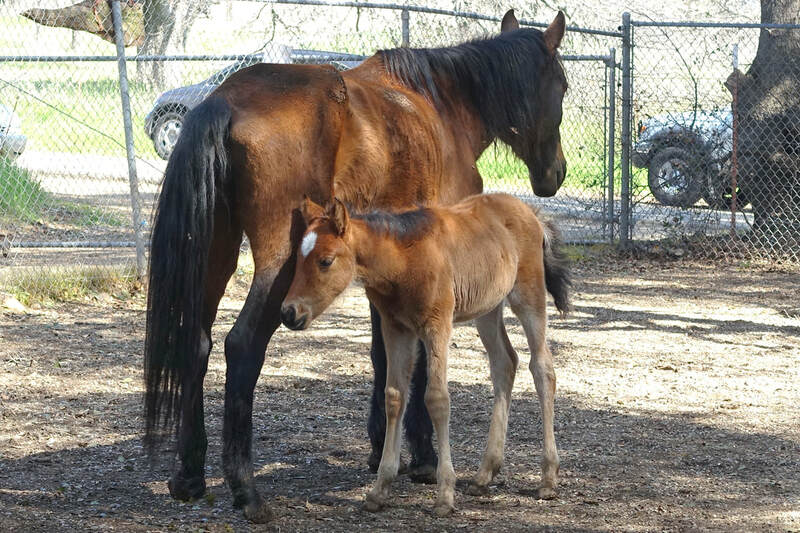 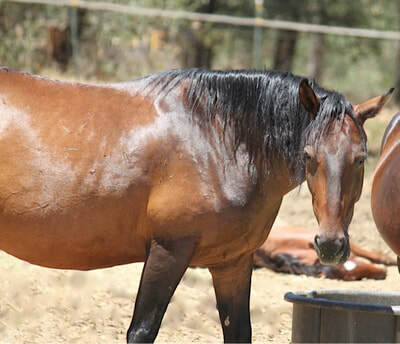 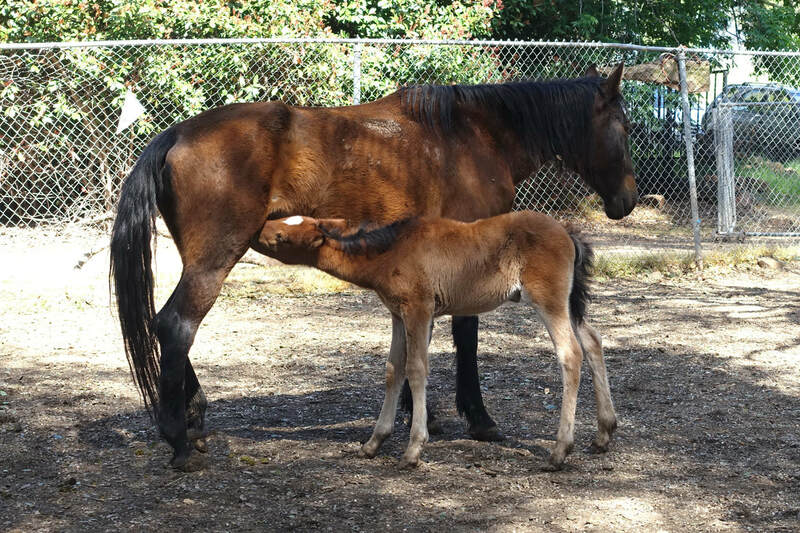 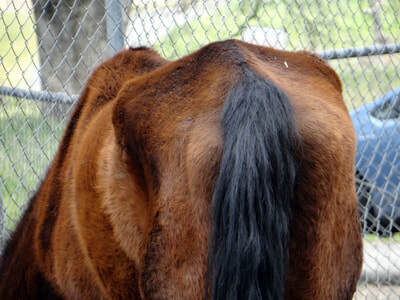 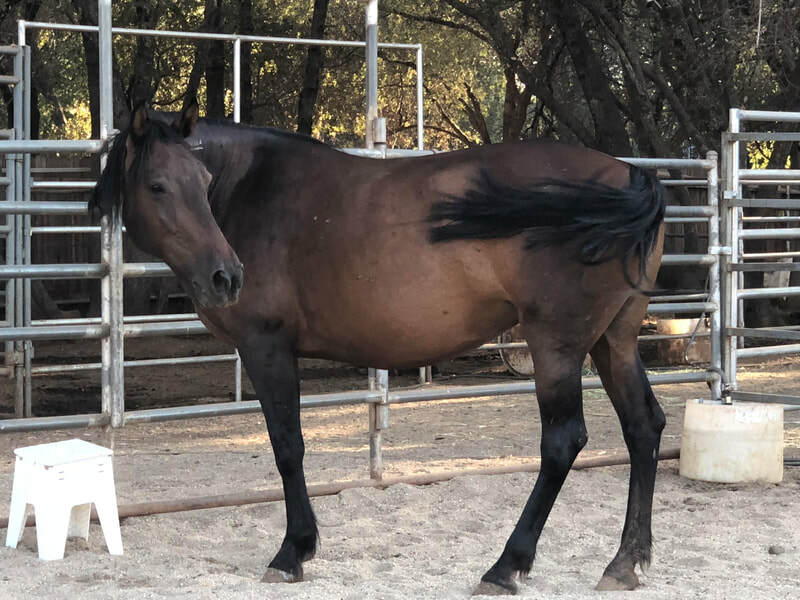 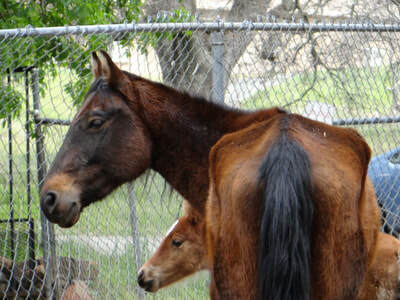 Martina and Valentine came to AAE from the DreamCatcher Wild Horse and Burro Sanctuary in March 2018. 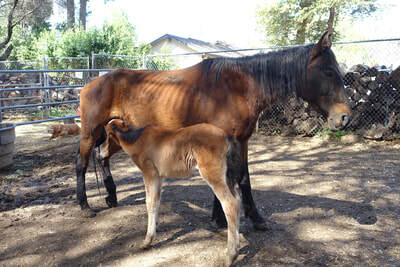 Valentine was only days old. 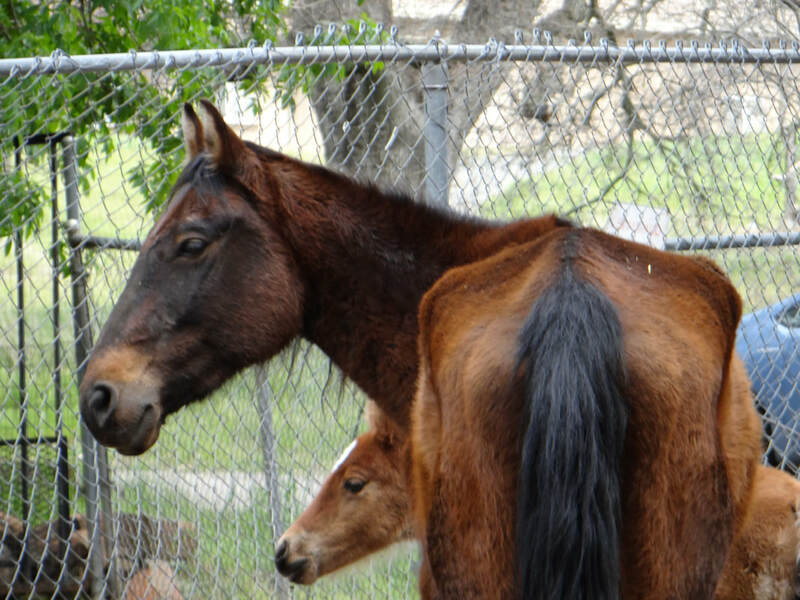 AAE has been supporting DreamCatcher's herd reduction efforts since April of 2017 after the long illness and passing of their Executive Director, Barbara Clarke, in November of 2016. 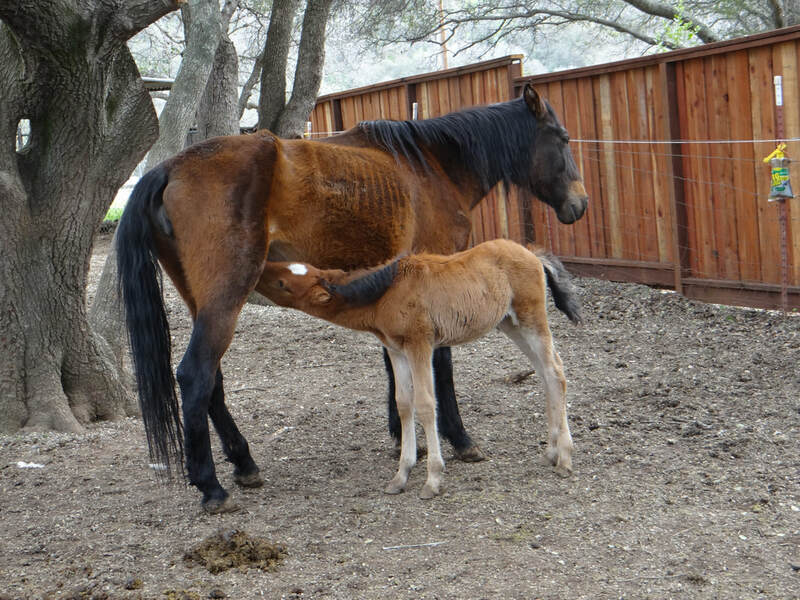 Martina was a great mom, but not interested in humans. She was given lots of time to be a mom and replenish her body. Initially, she was confident, and avoided humans like the plague. With intermittent rounds of human interaction, her curiosity and interest in humans is growing. 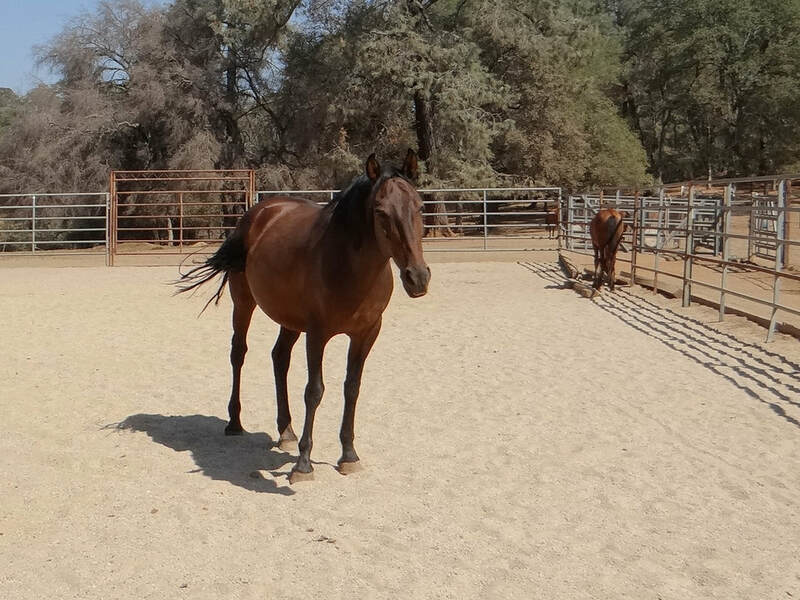 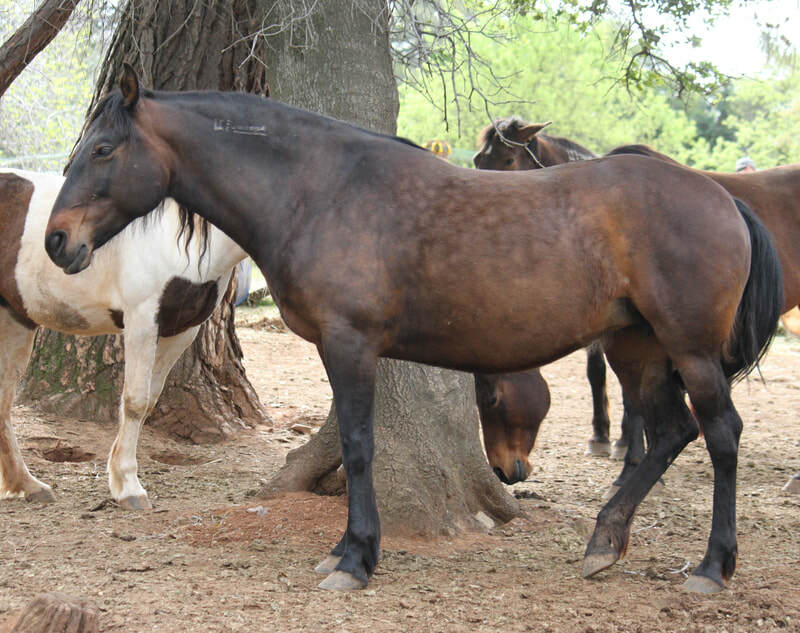 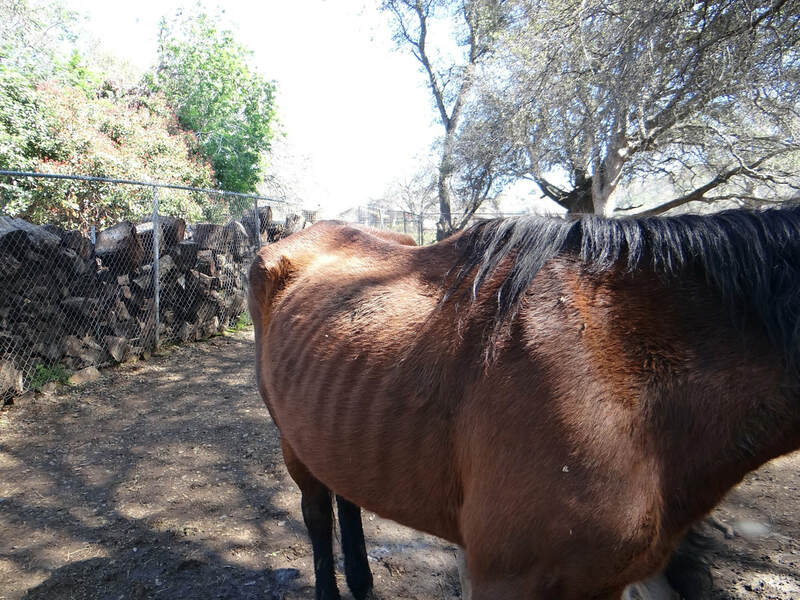 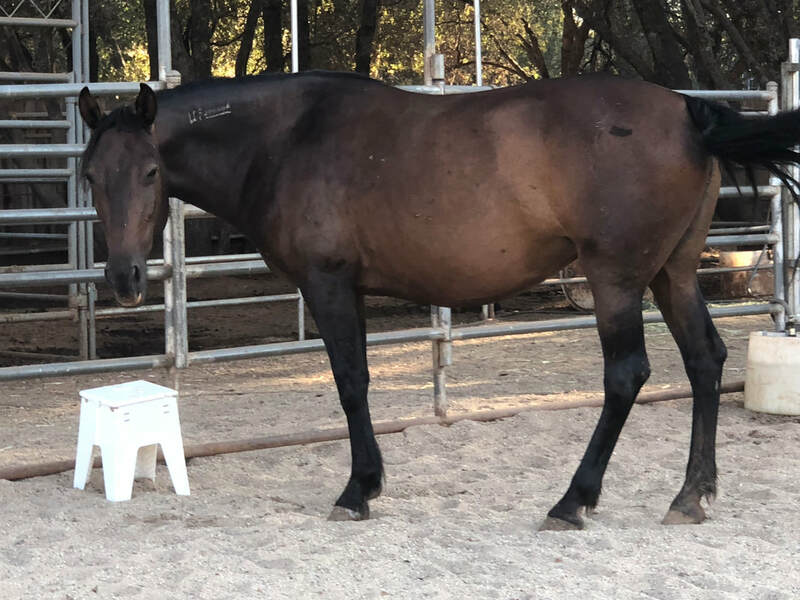 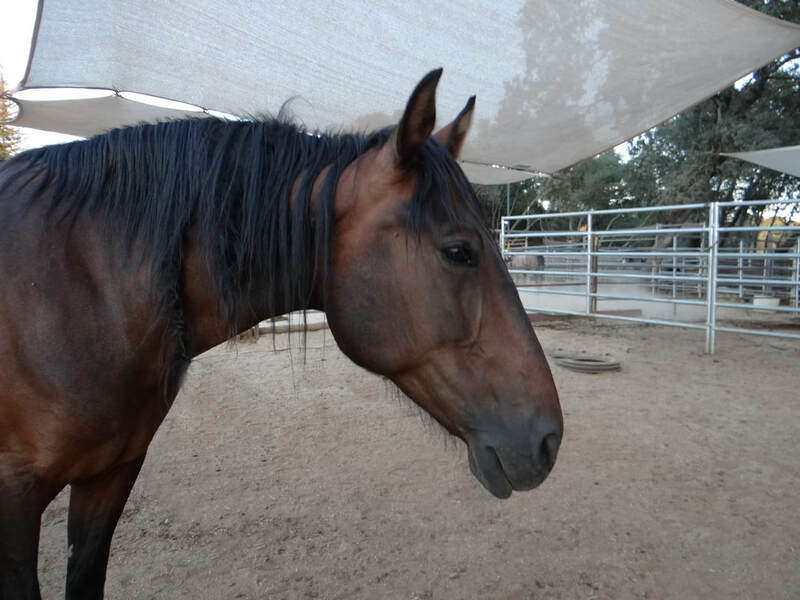 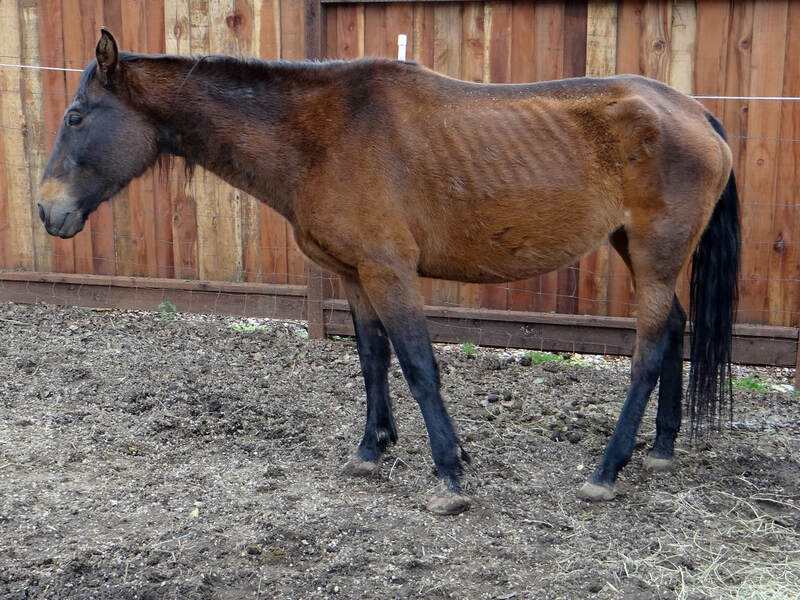 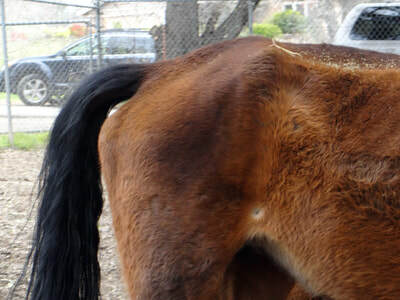 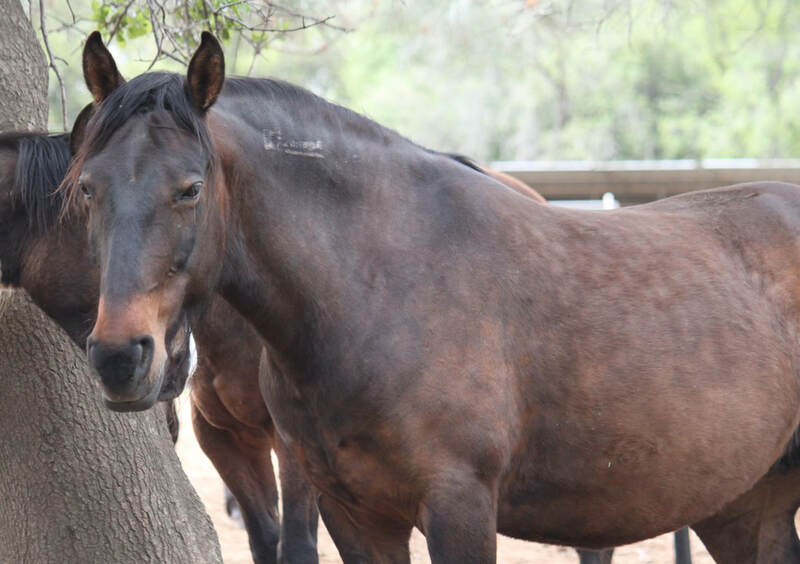 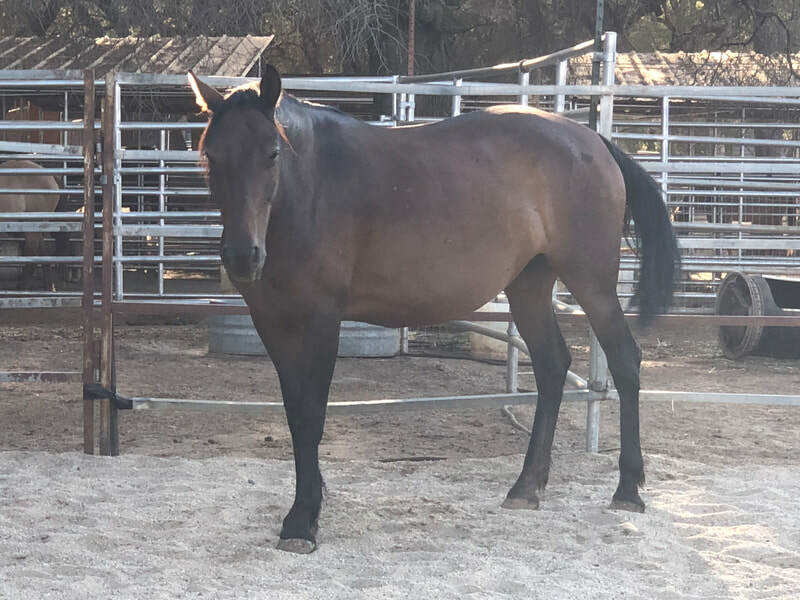 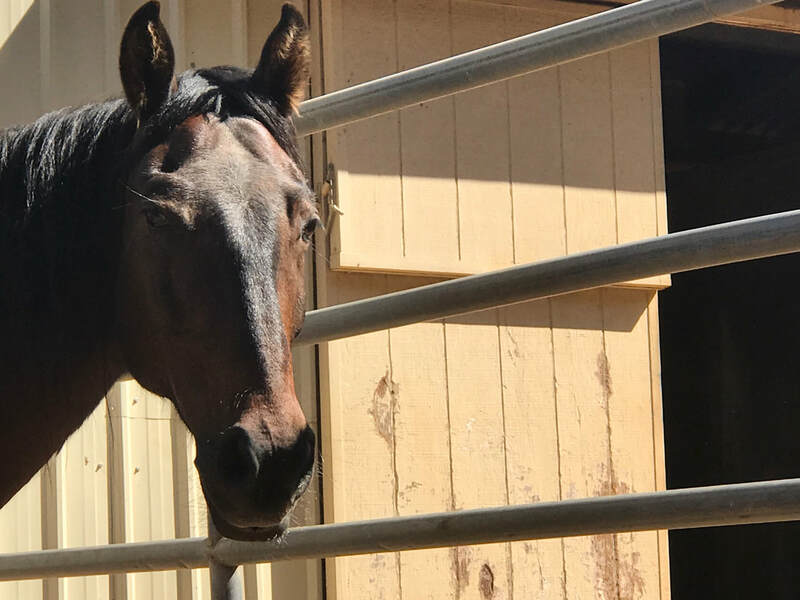 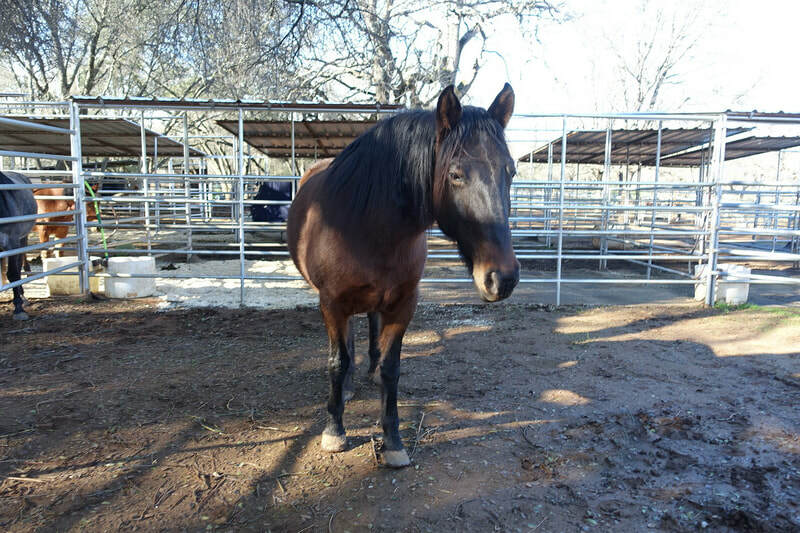 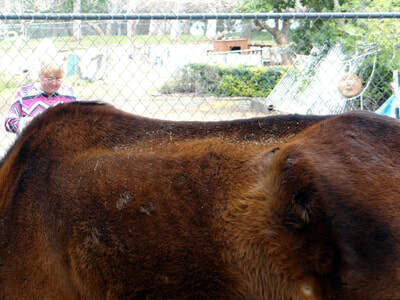 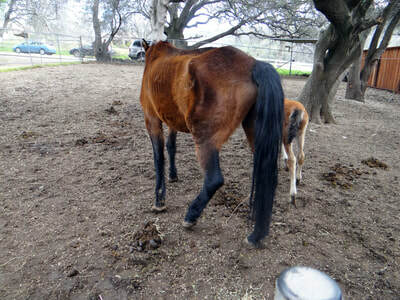 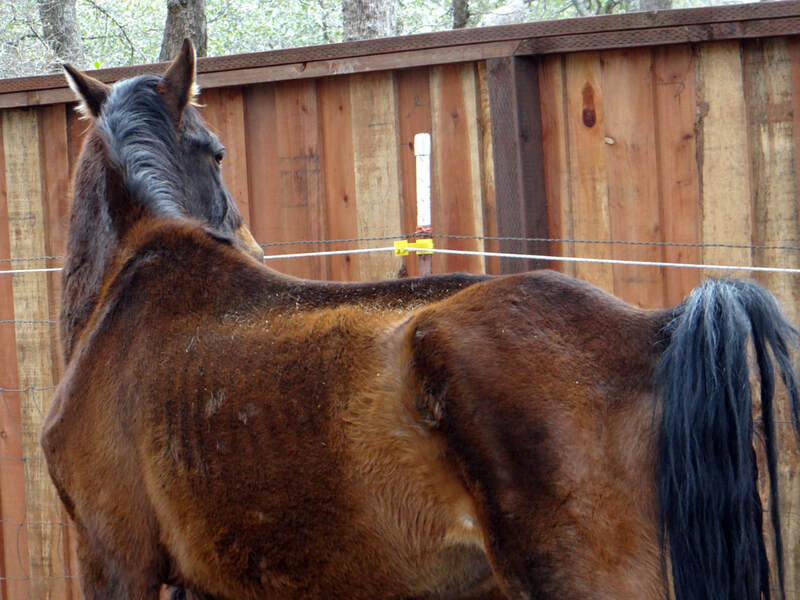 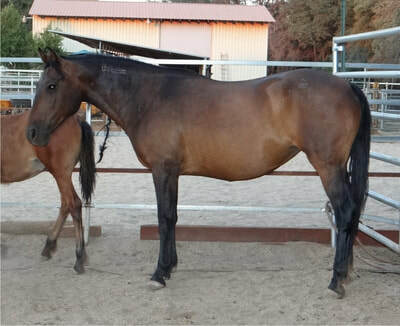 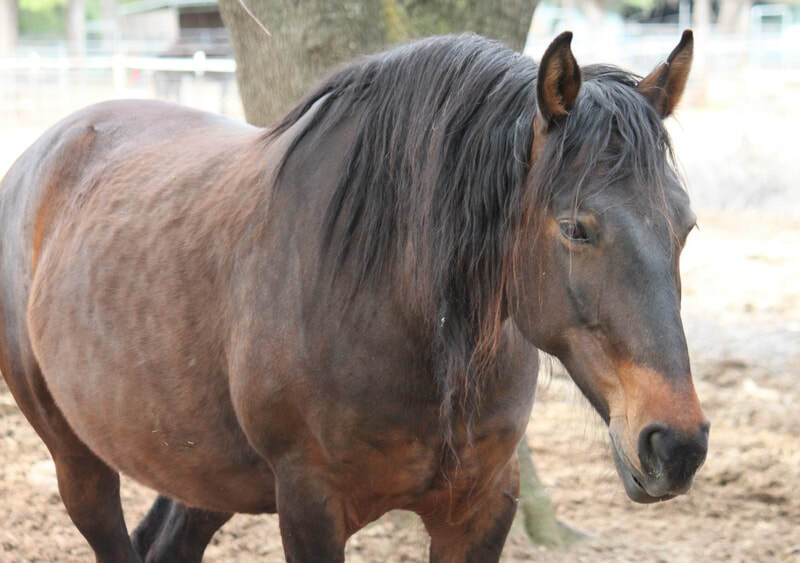 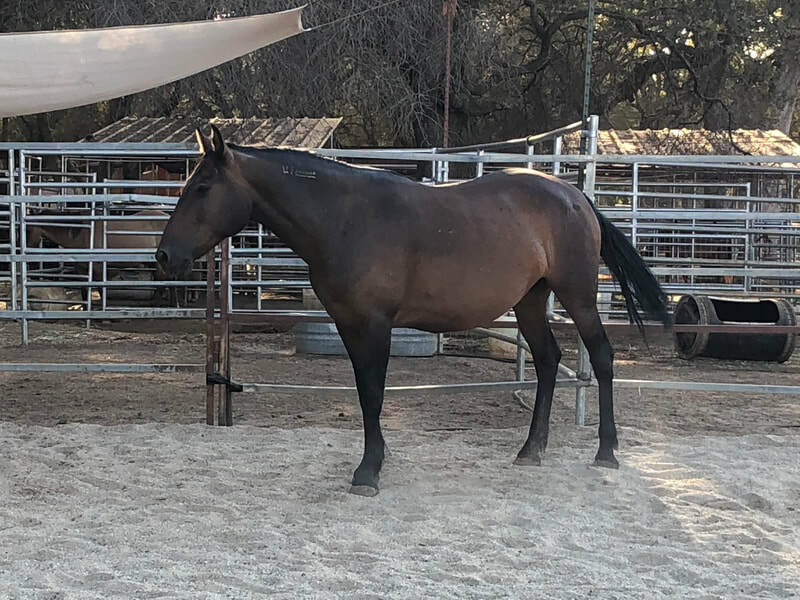 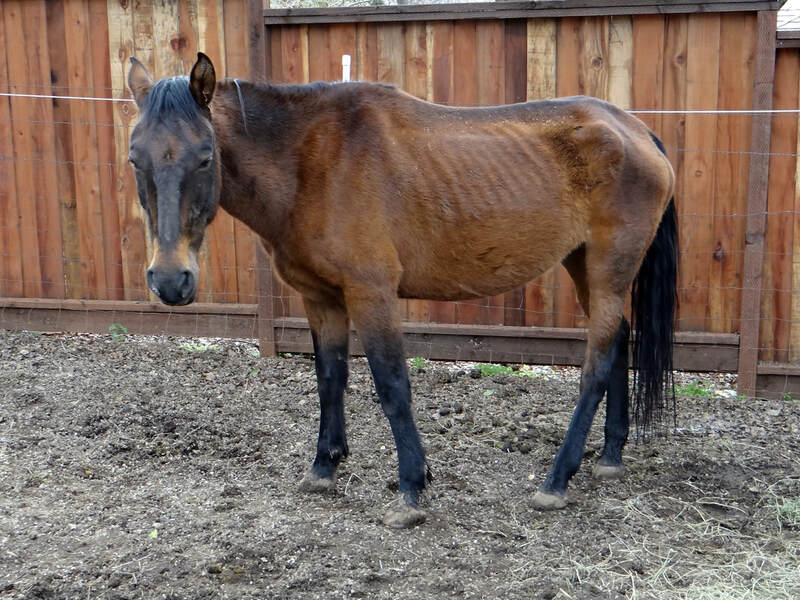 We're hoping by spring she'll be ready for adoption to a mustang-experienced home.